Home » BLOG » How to Get Nail Polish Out of Carpet? How to Get Nail Polish Out of Carpet? All of the sudden while painting your nails, you accidentally spill that gorgeous bottle of nail paint on your lovely carpet. When this, or something same happens to you, here are some tips on how to get nail polish out of carpet. Please also note that, however removing nail polish stains from carpet is not easy and success is not guaranteed. Also, the methods that are most effective in how to get nail polish out of carpet are listed below, can also damage the carpet. Therefore, you should be very careful when using them and also remember to test it first in an inconspicuous location before applying in the stain directly. Get a clean cotton cloth quickly as possible or a paper towel to blot up the polish from the carpet before it dries, also ensure that It does not spread further. The next step on how to get nail polish out of carpet is to gather up the nail paint remover, an eye dropper or a clear white cloth to use it for removing nail polish stains on carpet. Apply very tiny amount of remover onto an unobtrusive area to prevent the carpet from discoloring. If it passes the test, then apply a few drops directly on the stain and blot it with a plain cloth immediately. Polish must transfer to the cloth from the carpet. How do you get nail polish out of carpet with an eye dropper? Because it can harm your carpet, so always remember to use as little as possible. 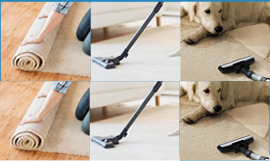 This process might consume your time, as you are using only a very small quantity of remover to take off the polish on the carpet. Also, you must keep using a new section of the cloth to avoid re – transferring the polish back to the carpet as you blot. Eventually you will either take off all the stain with this method or no more polish will get onto the cloth. If you see the stain is removed, rinse the carpet and allow it to dry completely. 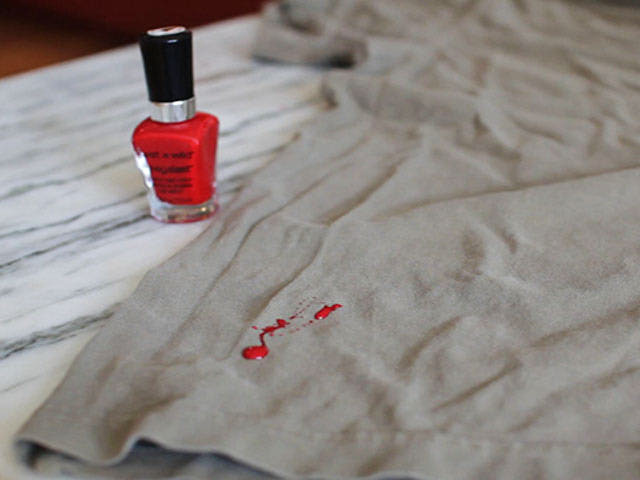 If there is stain left, then follow the next step to remove the nail polish stains. Even after following the steps mentioned above on how to get nail polish out of carpet. You can try applying hydrogen peroxide for nail polish stain removal, also remember to continue blotting. Hydrogen peroxide can also damage your carpet so ensure a test before you use it. You might also need to rinse it with a cloth after you finished and let it dry completely. You can also mix non – bleach detergent with water. Apply this directly to the stained area and then blot it with a cotton cloth. After a while you can see that the nail polish stains transferring from the carpet to the cloth. Do this until the nail polish stain on the carpet is removed completely.